The aims of this study are: 1) to develop an instructional media on the function of human digestive organs and its relation with food and health topic for grade V students, and 2) to know the characteristics, and 3) to develop the Fllaped Book that meet the valid and practical criteria. This research used ADDIE (Analysis, Design, Development, Implementation and Evaluation) model. The data of this study were obtained from media expert judgement questionnaire, science subject matter expert judgement questionnaire, teacher response questionnaire, and student response questionnaire. 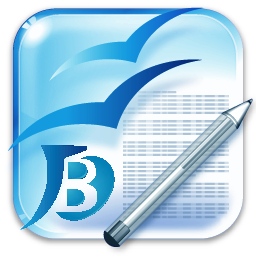 The result of analysis from media expert judgement is 91.75% with very feasible category, subject matter expert judgemnet at 91% with very feasible category , teacher response questionnaire at 96% with very feasible category and student response questionnaire at 98% with very feasible category. So it indicates that the Flapped Book is 1) able to facilitate the students in understanding the topic and 2) can be use as the instructional media of science learning on the functions of human digestive organs topic for grade V students. Keywords: Development, Flapped Book, Science Learning. Hadiyati, Nurrohmah & Wijayanti, Arfi. 2017. Keefektifan Metode Eksperimen Berbantu Media Benda Konkret Terhadap Hasil Belajar IPA Siswa Kelas V SD Negeri Sendangmulyo 01 Semarang. JIPVA (Jurnal Pendidikan IPA Veteran), 2(1), 24-31. ASTUTIK, Indah Puji; RASIMAN, Rasiman; HANDAYANI, Diana Endah. Pengembangan Buku Berjendela pada Pembelajaran IPA Kelas V Sekolah Dasar. 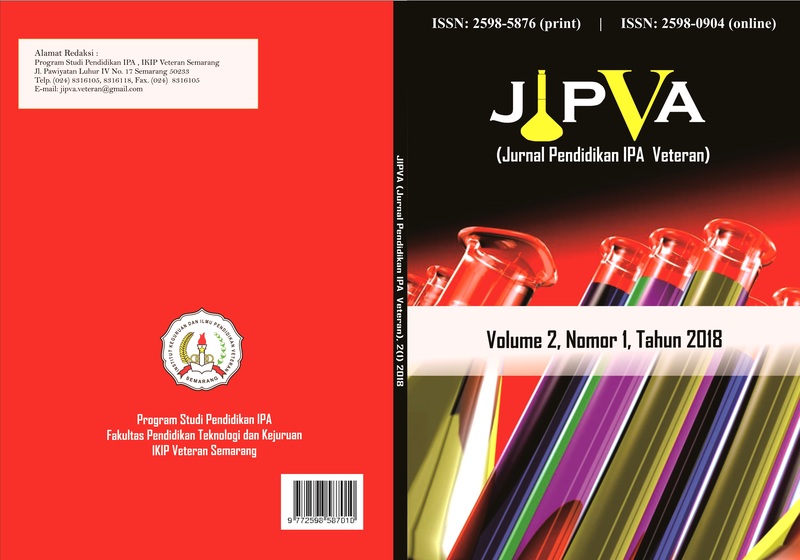 JIPVA (Jurnal Pendidikan IPA Veteran), [S.l. ], v. 2, n. 1, p. 102-110, apr. 2018. ISSN 2598-0904. Available at: <http://e-journal.ivet.ac.id/index.php/jipva/article/view/608>. Date accessed: 22 apr. 2019.